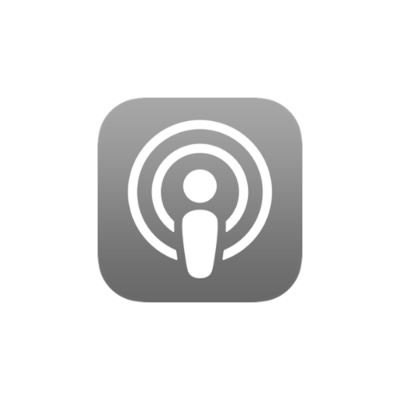 Be the first to know about my latest podcast episodes, blog posts and just general fun stuff that's going on. Let's Connect and Learn Together. 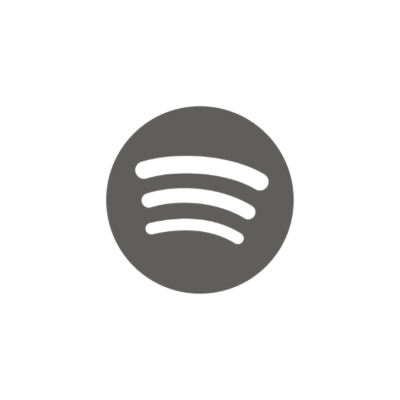 You've heard the show, now let's connect on a more personal level. Get Biblical inspiration, weekly devotionals and support from a warm and friendly community of Christ Followers in our private FaceBook group. Ask questions and post comments about the show. Together, let's pursue spiritual authenticity. For every woman who wants to confidently answer the question, "What is my purpose in life?" 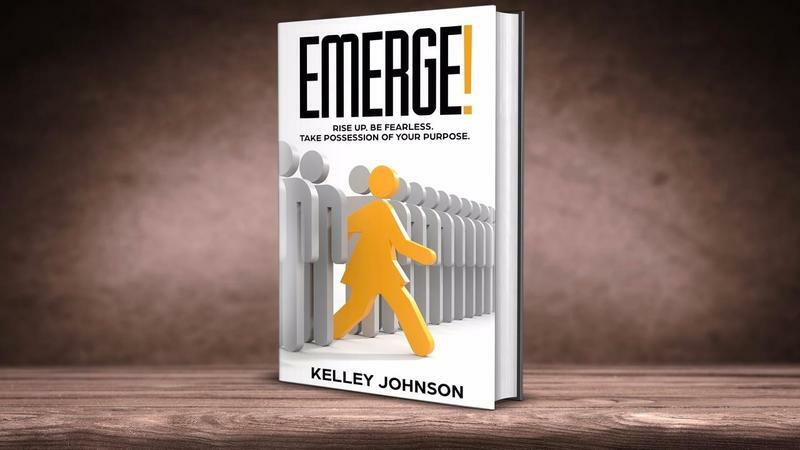 this thought-provoking book will help take the mystery out of how God leads us on the path to purpose. 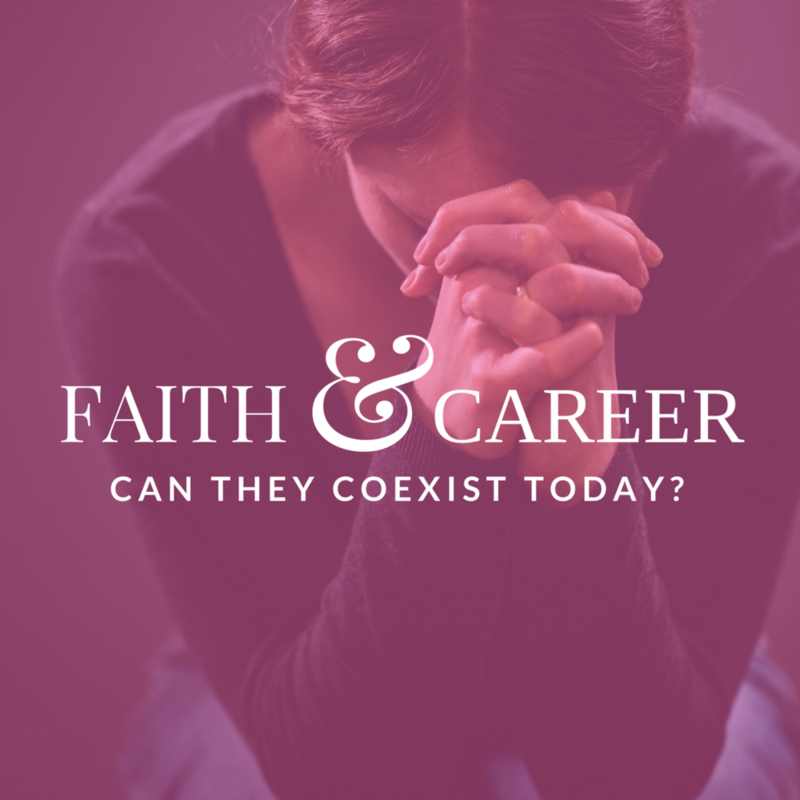 Conflict is inevitable - even in the workplace, Left unmanaged, anger can quickly blossom out of control and result in behavior that is far from Christ-like. Fortunately, scripture provides real-world guidance on how to handle workplace conflict. 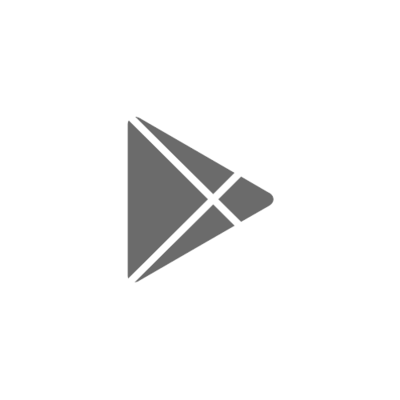 "I am so impressed, inspired, appreciative and excited about your podcast. Kelley, thank you for your obedience to The Holy Spirit. I pray that other believers who are bound by fear, will learn to exercise faith and seek opportunities to let their light shine for His glory in the workplace. 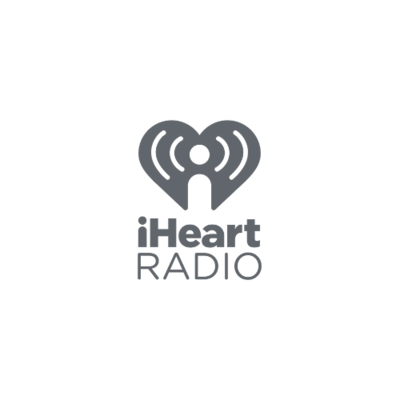 This podcast is a game changer." "You had the most insightful and poised responses." "I listen to the podcast and I'm hooked." "This podcast is such a blessing!" "I felt like the prayer at the end [of the episode] was specifically for me, and again I heard God's voice directing and reassuring me!!" 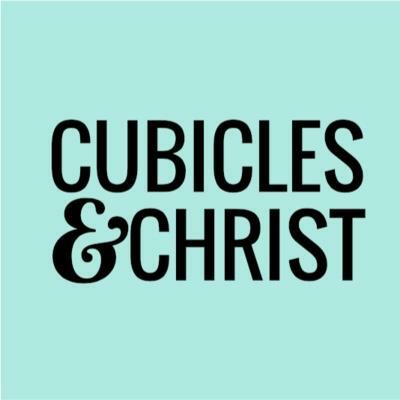 Listen to the latest episodes of Cubicles & Christ on all your favorite podcast platforms. We are the voice in the wilderness of cubicles, conference rooms and corner offices. Walking in His Light, we examine practical ways for Believers to lead a fulfilling life with spiritual authenticity. 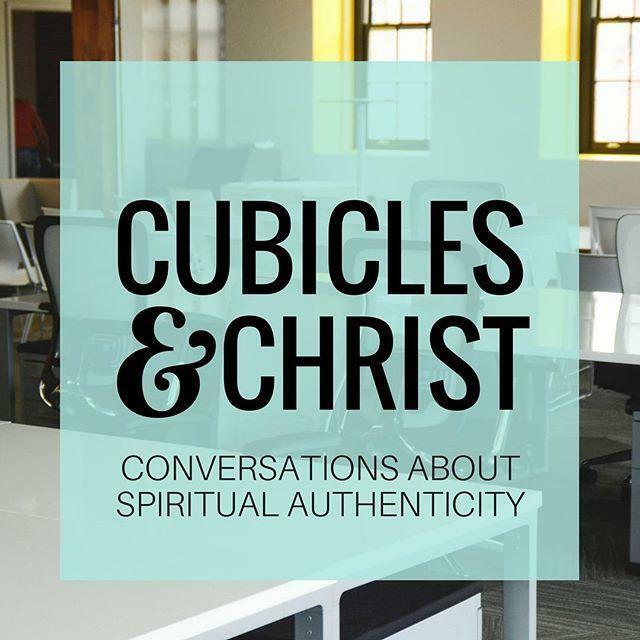 Hosted by Kelley Johnson, a Certified Leadership Coach and Founder of BeWellMySoul.org, Cubicles & Christ is a podcast that explores the many aspects of spiritual growth and authenticity for accomplished Christian professionals. 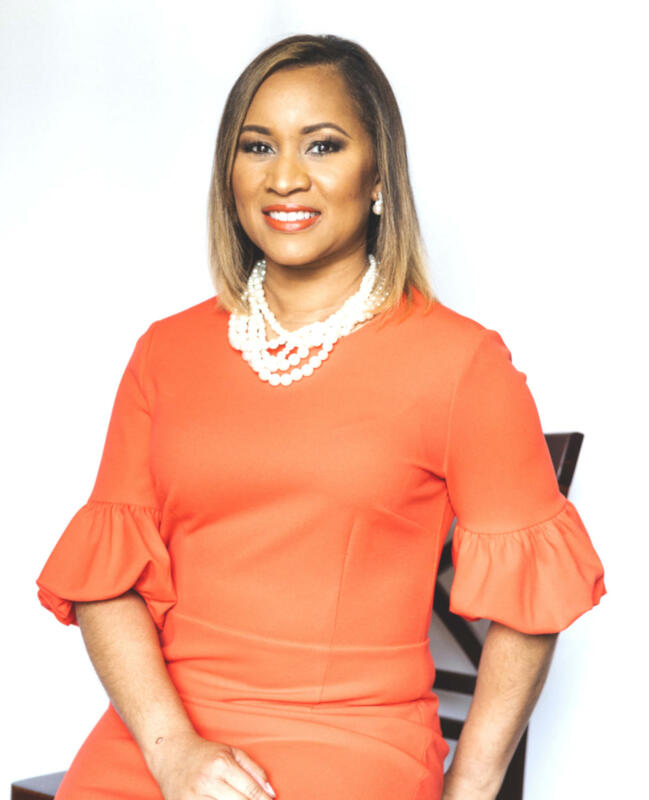 Guests of the show share insights, lessons learned, wisdom gained and victories won through their walk with the Lord, and how their relationship with Christ manifests in their careers, businesses, health and relationships. Take this 4-minute survey and get a free copy of my eBook, "Network with Purpose: How to Grow Your Career and Know Your Calling." I love hearing from my you! Do you have a question you want me to discuss on a future episode of Cubicles & Christ? Or maybe you just want to share how the show is touching your life? 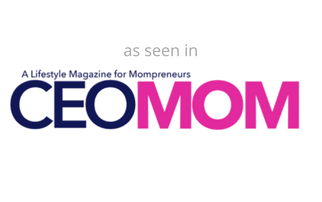 Join my community and get inspiration, updates and practical ideas to help you thrive in life.